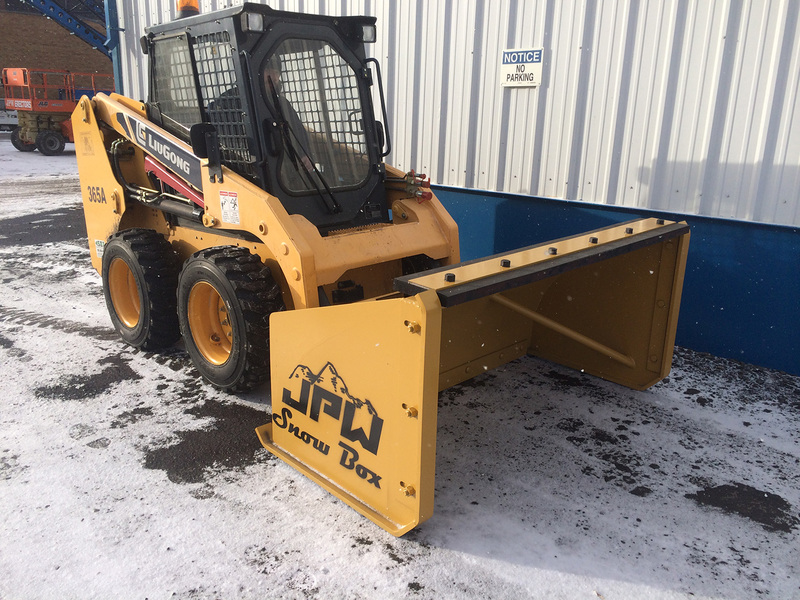 Don’t get caught unprepared this winter, push some serious snow with one of JPW’s custom fabricated snow plows. We offer a wide variety of snow plows from 6′ to 20′ pusher plows, with custom sizes available as well. We can design them for any application, from clearing your sidewalks to underneath your semi-trailers in the yard. 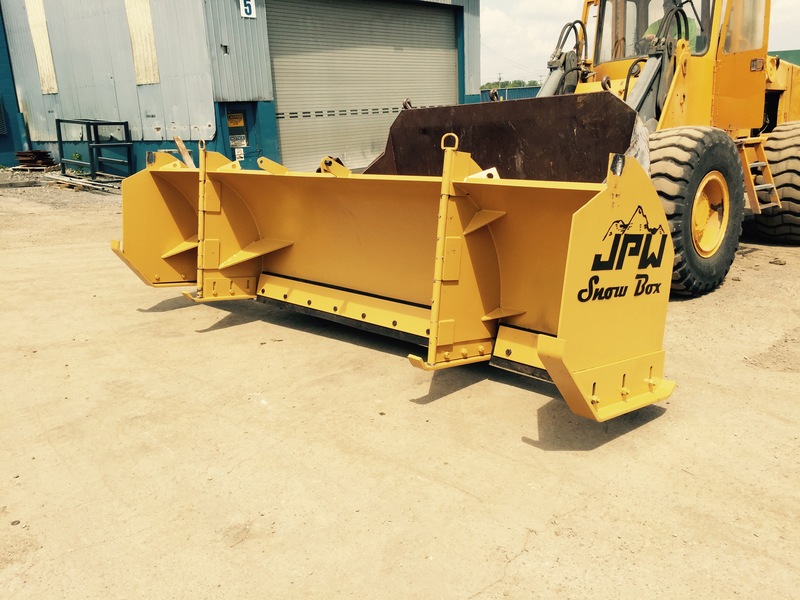 All plows made at JPW are constructed out of 3/16″ hot rolled plate on the sides and main belly with heavy duty channel placed on the back for reinforcement. Bolted cutting edges make for easy adjustment and replacement. All plows are painted yellow, unless otherwise specified. 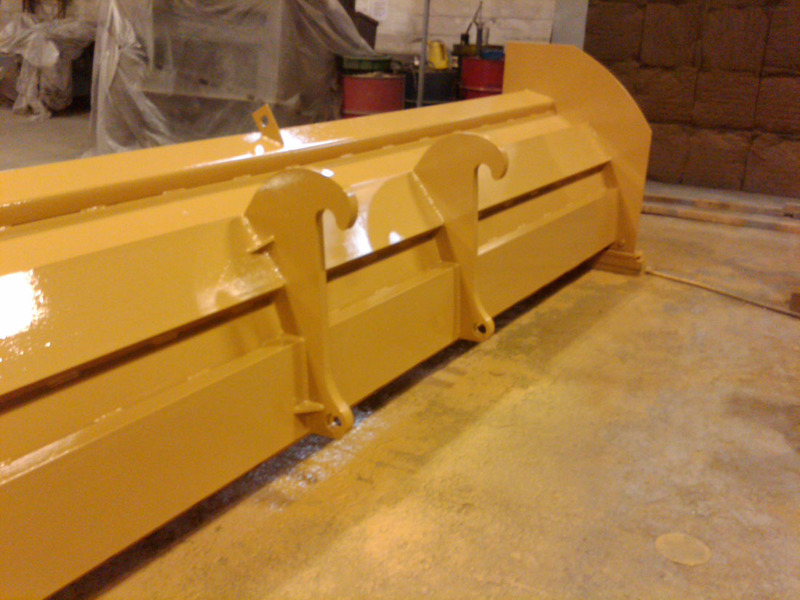 Each plow can be custom made for your particular application. Our popular options for your next plow are listed below. Don’t forget to check out our folding wide format plows and our back drag bobcat plow as well!